So many of our students love reading. It can show them a new world. It can give an outlet for relaxing. It can teach them about science, life, and culture. However, us teachers know that not every student has such a positive relationship with reading. 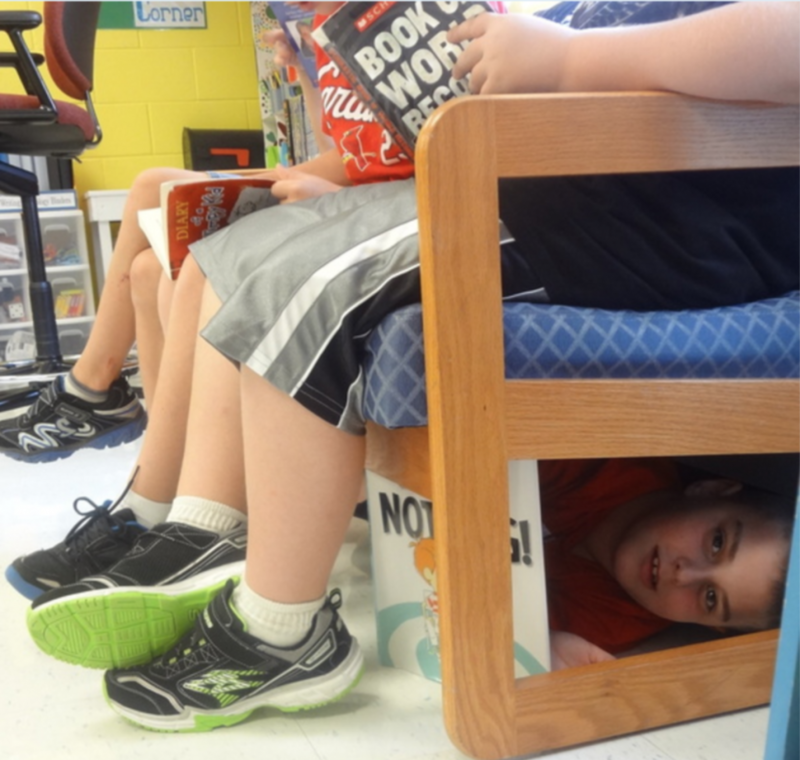 Sometimes a class has one or two reluctant readers. 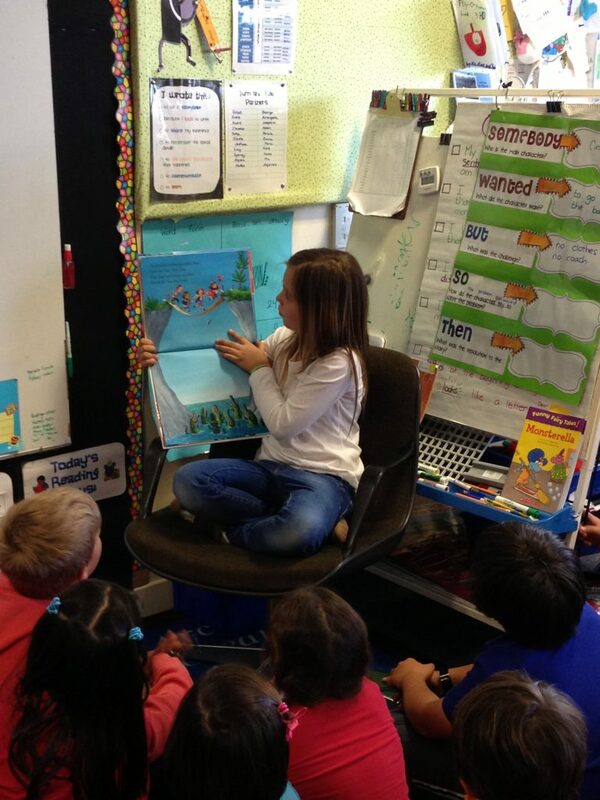 In other scenarios, sometimes the whole class dreads reading. We can change that! The secret to turning reluctant readers into enthusiastic readers is handing them the keys to their own learning instead of being passive recipients of teacher instruction. Here are some tips and strategies that may help do that. Set up your classroom chairs in a circle. Place a book under each chair. The students stand behind the chairs and march while you play music. When you stop the music, they sit in the chair that they are standing near. For a few minutes (or as long as you like), they sit and check out the book (read a few pages or look at the pictures). When you start the music again, they stand up and repeat. After you complete the activity, put all of the books in a bin labeled “Musical Chair Books”. This is a great way to introduce new books or genres. Nearly 1,500 students in New Haven, Connecticut participate in a “Book Bowl competition every year. It is a highly successful event where kids compete against other students at the same grade level. The basic idea is that teams of five students study books and prepare to battle their rivals on knowledge about the book. Each student strives to become an expert on at least two books from the ten selected for the contest. Parents and teachers coach the teams. In a format similar to a history bowl, the teams compete against each other. The challenge is about diving deep into a text. Sounds fun, right? You can do this at a much smaller level in your own classroom. All you need to do is choose teams as well as a judging/questioning committee. You could choose one or two (or more) books for the competition. Then split up teams to read and study the books. The judging/questioning committee will also need to study the books as they read to find fair questions that can be used in the bowl. They will also be responsible for agreeing on acceptable answers during the event. There are so many ways you could make this into a fun activity! 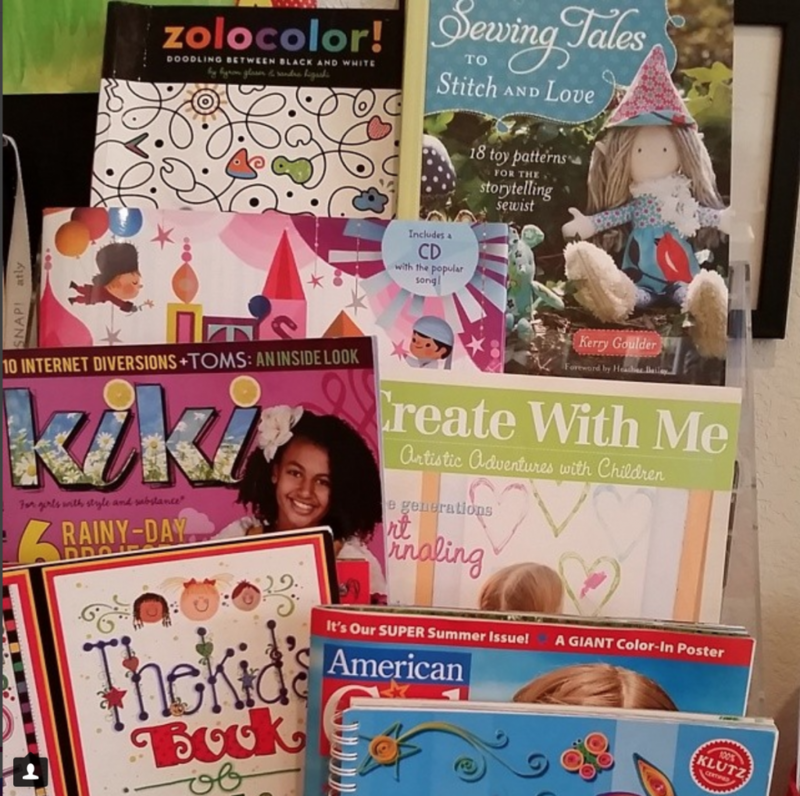 Think of this idea as a classroom-style Reading Rainbow. To do this, partner with another classroom teacher. Once a week, one of your students goes to their class to introduce a favorite book, show some pictures, or read a snippit. While your student is in that class, their student is in your class doing the same thing. In the classroom, we often expect students to respond to reading by writing. They may have to respond in a journal or answer questions. These are helpful activities for checking understanding, but they are not always natural activities for enjoyable reading. It is important to sometimes give time to JUST READ. Take away expectations. Take away rules about “reading at the right level”. Take away restrictions on the type of book. Take away anything other than opening a text and enjoying it. At the same time, you should stay away from correcting papers or getting ready for the next lesson. Use the time to model yourself enjoying reading. Make it authentic and bring in something you TRULY like to read. If the teacher models, the students will follow! Divide the class into teams and give each team the same book. Include a list of items, events, settings, etc. found in the text. Then let the teams search for these scavenger list items, while recording the page number of their findings. You could do this as a whole class activity or even as a game in one of your small groups. Sometimes students act like they dislike reading as a self-defense mechanism. Oftentimes, they feel inadequate or embarrassed by their lack of skills, which leads to behaviors of shutting down. Research has shown that older students tend to use the coping strategy of shutting down more often than younger students. Talk with the student about their feelings toward reading. Have a clear understanding about how they feel when they are expected to read with a partner or in front of other kids. If these scenarios bring up anxiety, you may consider reading with them individually rather than in a guided reading group. Find out about the student’s interests and bring that into the reading in your classroom. That may mean finding books on subjects they like, including magazines in your classroom library, or bringing in non-traditional texts such as video game manuals. 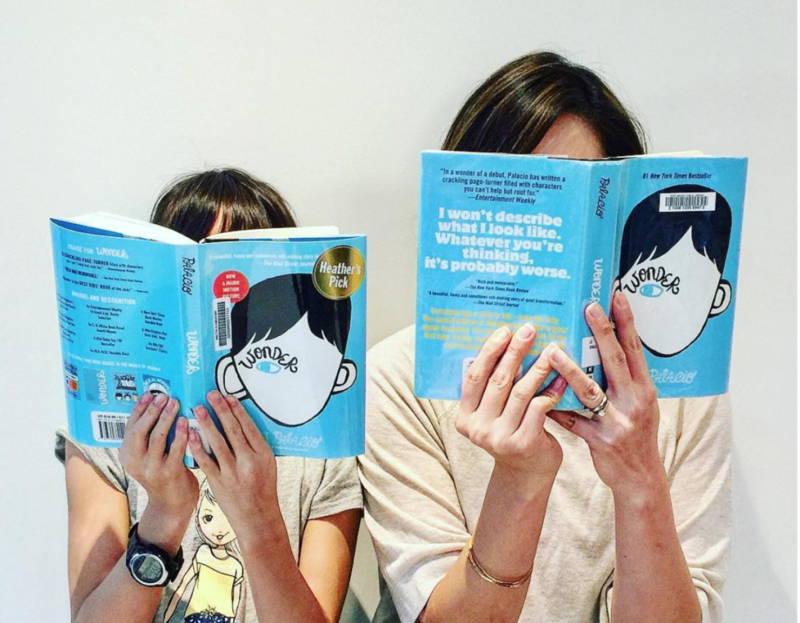 Last year I had a little boy who was obsessed with a book about bodily functions. It was disgusting, but it was the only thing he chose to read. He would read it every single reading period if I didn’t intervene at times. I didn’t want this one book to be his only motivation. When it was time for guided reading groups, he would drag his feet to our table and only put forth minimal effort. 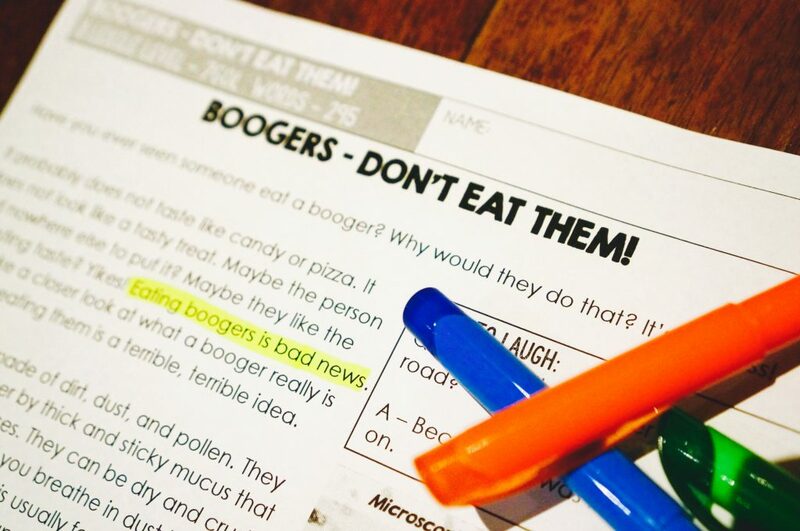 One day I brought in a pack of close reading passages called Boogers, Nose Hair, and Poop. He smiled when he asked, “Is this really what we are reading today?” It was then that I realized that he needed something a little out of the ordinary to get his interest. From then on, I had a lot of fun introducing shock value into our reading groups and beyond. There is something about a graphic novel (or comic) that draws kids in. For some students, it may be the humor. For others, they may like how the illustrations make the text seem less intimidating. They may not look like traditional texts, but don’t be fooled! There is so much that students can learn from them! There are character changes, settings, challenges, and plot structures. For many students, it is easier to relate to the text when they can see it. It captures student interest, which then increases student motivation and desire to keep reading because they can be successful at it, therefore promoting a positive association to reading. There you go! 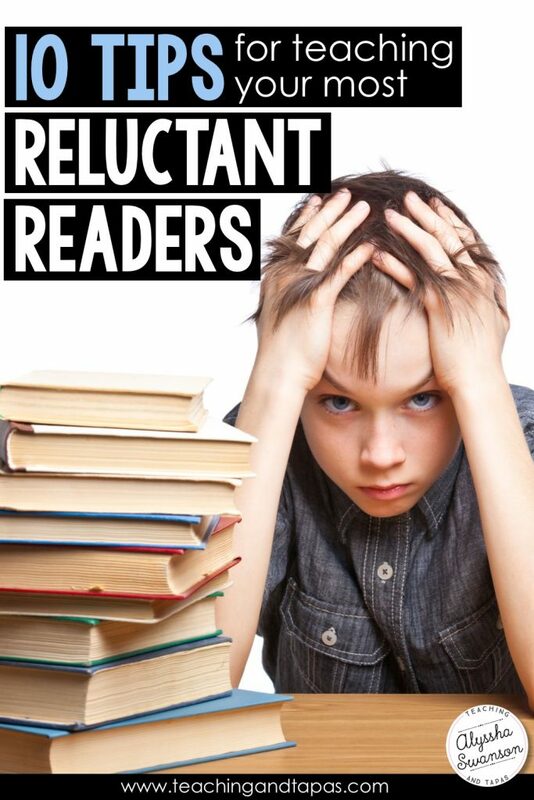 You have ten tips for motivating your most reluctant readers!